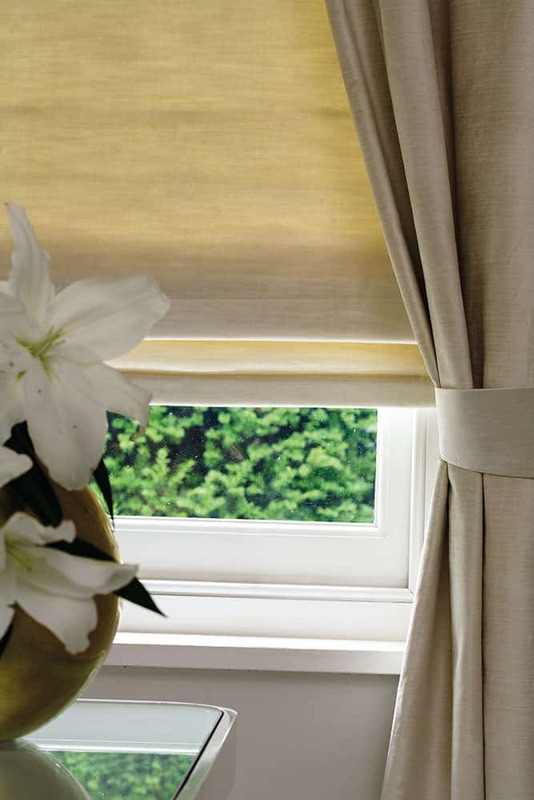 blinds for windows, doors and conservatories. When your blinds are ready, we will visit your property in Cardiff and fit them for FREE! All the blinds we install come with a 12 months guarantee as standard. 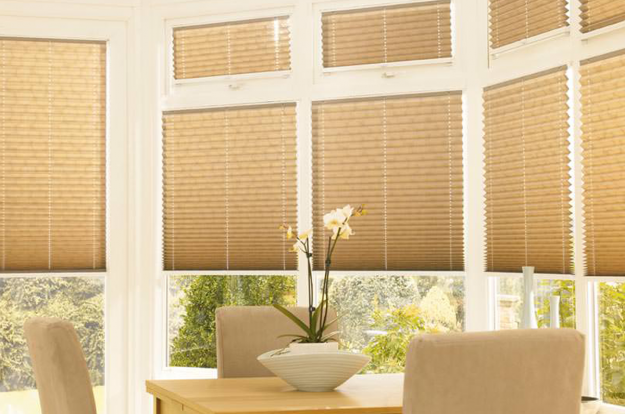 Selected blinds can be installed in the Cardiff area within 3 working days of ordering. Our blinds Cardiff specialist, will arrive during the time slot you have chosen to measure up and talk you through the range of blinds available for your home. Your appointment will last approximately 30 mins and our blinds specialist will be happy to answer any questions and offer you any advice you need. Excellent service from start to finish. Chris was very friendly and helpful. Extremely happy with my blinds. Will definitely recommend and use this company again. Great service! Love the new conservatory blinds fitted. The service and quality of this company blew me away. My new blinds have made my house look great. 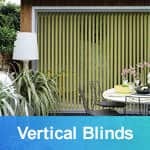 I've used this company twice now, some vertical blinds for my conservatory and two lots of roller blinds for the bedrooms. Great service and prices. 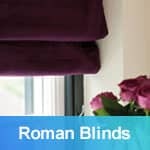 I ordered a Roman blinds for the whole downstairs, 3 blindsnice were cheaper than other companies and the quality really good. The blackout lining is wonderful, it doesn't let any light through at all and the fabric is of really good quality. The blinds all look fab, nice and modern and the quality is really good. I should have had them fitted years ago. Good service. I bought the Perfect Fit blinds for the kids bedrooms. My vertical blinds look amazing thank you so much for the great job you guys did. Good solution from start to finish and the blind looks fantastic. And also are of real top quality. Blinds are fantastic and also look great. Terrific value for the price. Thank you. Fantastic blinds and made to fit perfectly. Top-notch material used too. They took our time measuring and also fitting and all worked out - would certainly recommend. We are very happy with our blinds and also I would suggest this company to any person searching for blinds. Outstanding service. Quick and rapid from getting samples to obtaining the finished blinds. Customer support as well as attention to detail was excellent. The blinds were fitted flawlessly. Excellent service from start to finish.Would highly recommend them.Thank you. Over the moon with our blinds, so we have also ordered for roller blinds for our brand-new bathroom. Just to say a huge THANK YOU for the excellent service, quality products and professional customer care. Our blinds are fantastic and your fitter was first rate. 5* Service = Happy Customer. Well done. We were pleased with the service. they look great and they were installed quite quickly.I take it back- they've been up for a long while now and we've had no problem.SORRY for denting your 5 star ratings for so long. A home is the perfect place to share wonderful moments with friends and family. 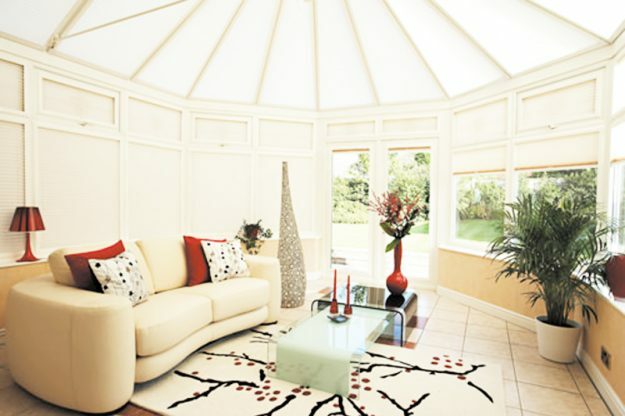 As it offers you shelter and protection, it pays to ensure it’s beautiful and organised. 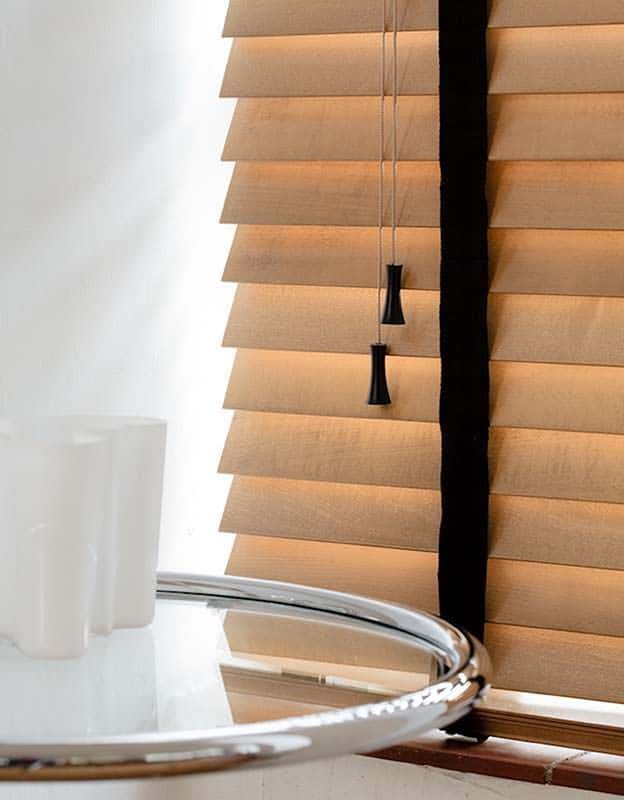 The installation of made-to-measure blinds is just one of the greatest ways you can turn a house into a home. If you get the proper guidance for the selection and fitting of your new blinds, you’ll be able to improve their quality and prolong their already long lifespan. If you’re the type of homeowner that prioritises the aesthetics of your space, then you definitely put lots of effort into giving it its best look. It’s understandable. After all, your home is an extension of you and it reflects your personality and character. Because window treatments can make or break your home’s overall look, work with professionals when choosing and fitting new blinds Cardiff. Professionally fitted blinds won’t just enhance the style and beauty of your home, but they will also ensure that the new structures you add into your home are attractive and match your home décor and design. Regardless of what type of blinds you want to get, you will be presented with lots of options in terms of style, size, and colour if you work with experts. This gives you the assurance that you will find the best window coverings for your home. Now that more and more windows are made of all-glass, it’s become necessary to invest in the products that offer safety and privacy. Custom-made blinds Cardiff are specifically made to have the perfect fit, so you get the guarantee that your blinds work to limit the view of your interiors from outdoors. This means your belongings will be kept hidden and safe from intruders. Natural lighting is important if you want to make your living environment warm, inviting, and comfortable. However, too much sun exposure will ruin your home setting. Unfiltered, the harmful rays of the sun will damage the finishes of furniture and hasten the degradation of their construction. With blinds Cardiff, you have total control over the amount of light that passes through your windows. To be able to adjust the temperature and lighting of your living spaces and also protect your furnishings, go for quality blinds. There’s no doubt that the right blinds add an air of elegance, style, and sophistication to a room. But, what not all homeowners know is they are affordable! In fact, their addition is the easiest and cheapest way to enhance a home’s beauty. Custom-made blinds are available in several different colours, designs, types, and prices. Seek the help of professionals of 3 Blinds Nice if you want a free, no-obligation quotation of made-to-measure blinds Cardiff. Our experts will ensure your new window treatments are suitable not just for your home’s existing decor but also for the budget that you have set. 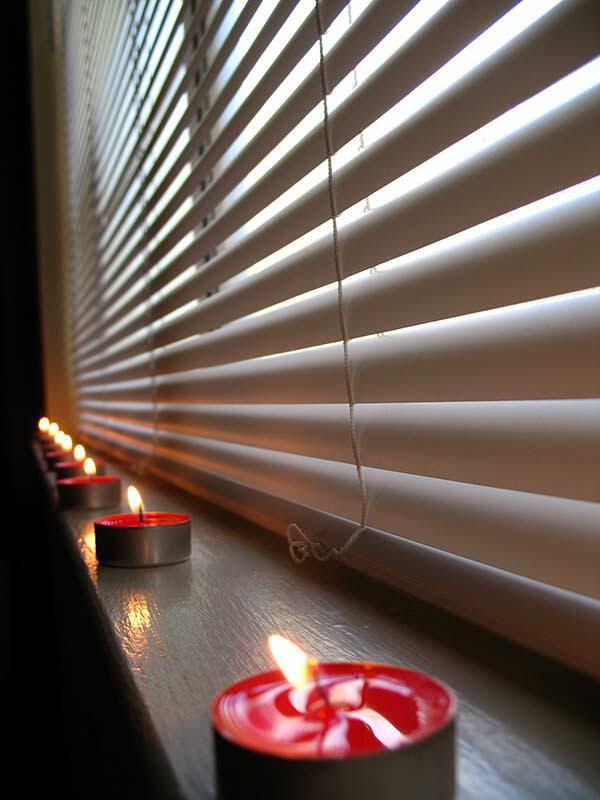 There are various types or styles of window blinds Cardiff. The plethora of options may prove to be a blessing as you know you’ll definitely find one that you need, but it can also be hard to make a selection, most especially if you don’t know where and how to start. We will shed light on the most common types of blinds that are currently available, so you get a good idea on what’s best for your space. Vertical blinds are the ones that swivel when they open and close. To let light in, they are tucked to the side/s of windows. The reason why this type is a popular choice among homeowners in Cardiff is because vertical blinds are easier to clean and they are less likely to collect dust. What’s more, they make rooms appear bigger. If you prefer privacy but you’d still want some light to enter the room, you can let vertical blinds to swivel sideways, so natural light reaches your interiors while partially obstructing the view from your home’s exterior. For a decorative look, talk to our experts about the blinds that consist of curved vertical panels as they add texture and elegance to rooms. This type is the one that’s the most hassle- and fuss-free. Roller blinds are often made of heavy materials with a spring system or manual pulling system that allows them to roll up with just a gentle tug. The only downside to this type is it will make an awful racket when the blinds hit your windowsill after the wind blows. Fortunately, this only applies to the ones that are made of inferior, low-quality materials! 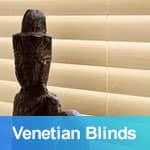 Venetian blinds are the ones that consist of horizontal slats and they use various control systems. A popular variation of Venetian blinds is the cellular type, which boasts of a unique honeycomb construction that’s made of fabric. Cellular or honeycomb blinds have hexagonal air pockets that are great at keeping out heat as they hold trapped air. This type of window dressing can be made of fabric, aluminium, or wood. Pleated blinds fold up as they are opened and unfolded when closed. They’re made of fabric and they’re common choices of homeowners for blinds Cardiff as they are convenient, budget-friendly, and easy to install. Their sleek pleats also look chic and sophisticated. Solar blinds are the best at blocking the sun’s harmful UV rays. They do so without blocking your view of the outdoors. They’re made of solar screen cloth that provides heat and glare control. They are some of your best options if you want your blinds to be energy efficient. 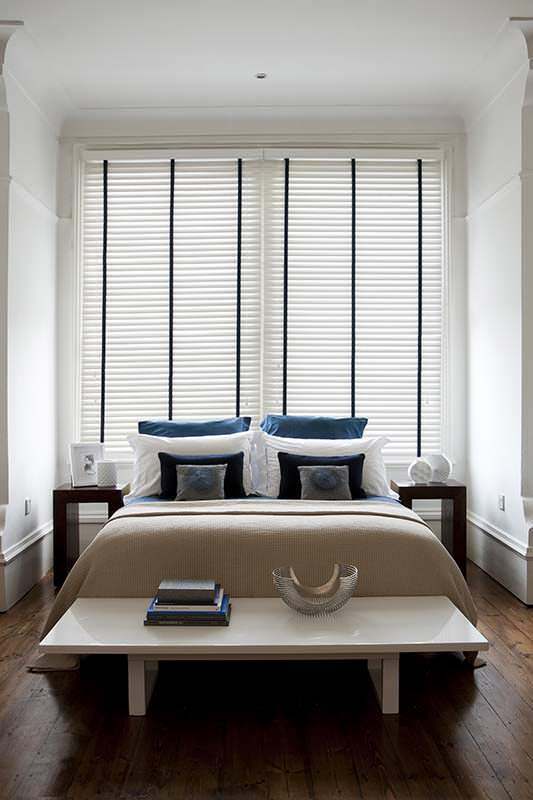 Still unsure of which blinds to get for your home? Don’t worry as we have lots of window treatment specialists that can help you make a decision. Call us today for inquiries and free quotes! When you are ready to get new blinds, your first impulse is to check out the available window treatments that you can purchase. 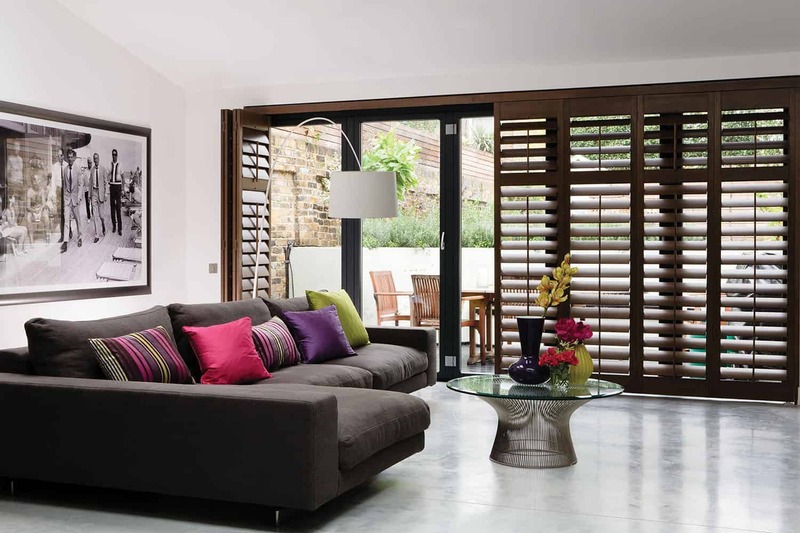 If what you want is a custom product that’s guaranteed to serve you for years and increase the value of your home, then it’s wise to seek the help of a company that specialises in made-to-measure blinds. 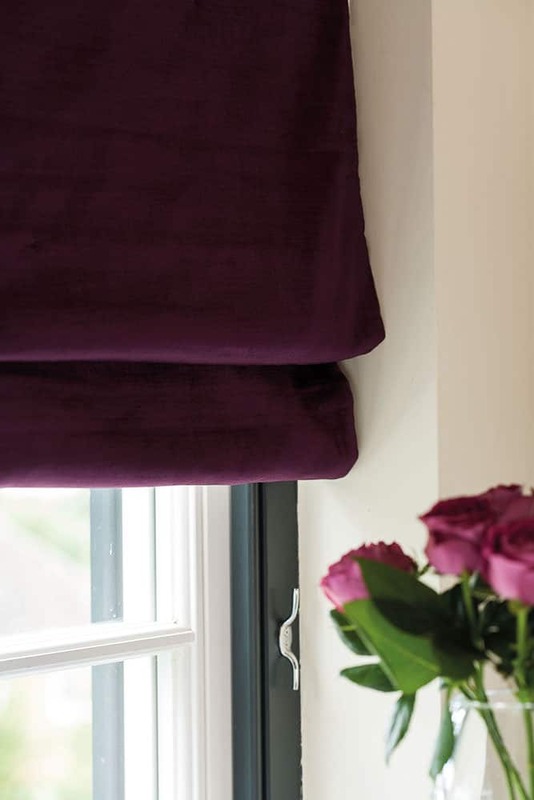 Going the made-to-measure route won’t just get you the best quality blinds, but you will also have an expert at your disposal who will do his or her very best in giving you the window treatments that are the best in relation to your needs and preferences. 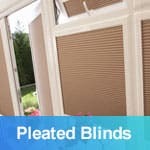 Professionals that we employ here at 3 Blinds Nice won’t let you waste even a penny on the wrong kind of window covering or an inoperable set of blinds. But, that’s not all what we can do for you! Here at 3 Blinds Nice, you will be presented with custom solutions that meet your exact needs, so you get products that fit all your requirements. We have hundreds of colours, products, styles, and materials for you to choose from. 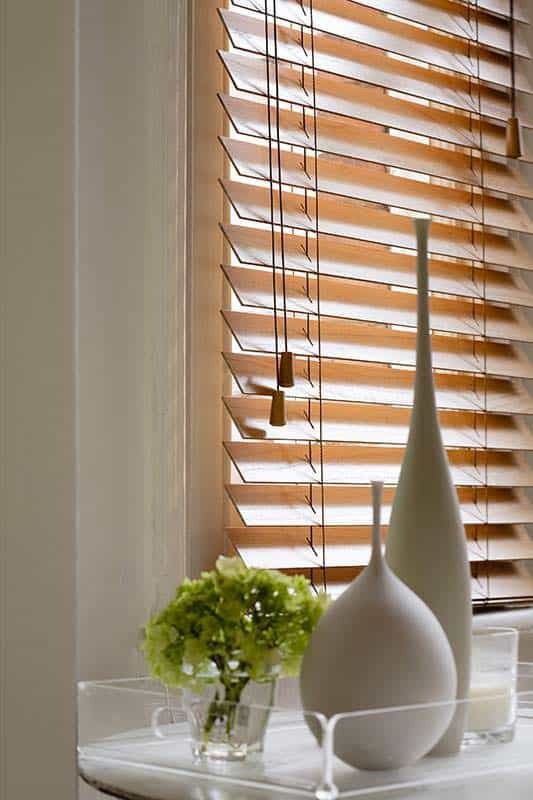 We guide homeowners like you through different blinds Cardiff as well as shades and plantation shutters. Whatever it is that you need, we do our best to deliver. All our products are beautiful, durable, long-lasting, plus they come with comprehensive warranties. Regardless of whether you need a window treatment that’ll let you have full control over the light that enters your room or one that matches your existing home décor and dampens sound, you can rely on us to meet all of your needs. When you’re planning to add new blinds to your home, you don’t just want beautiful ones that will enhance the overall look of your interiors. Instead, you want your shopping experience to be as hassle-free as possible. With 3 Blinds Nice, it’s never been easier to order custom blinds Cardiff! Our specialists will even do the measuring and fitting of the blinds for you! Yes, you heard that right. All you have to do is schedule for a consultation! After three days of making an order, your new window treatments will be installed in your home and you’ll have blinds that we’re certain you will love for years! You will have many questions during the selection and buying process most especially on the durability and quality of certain materials, their sound and light control capabilities, energy efficiency, view control, and so much more. Unlike other service providers, we’ll educate you on the entire process and we’ll even entertain every single one of your questions! For the most hassle-free experience, you can talk to one of our experts over the phone. We can discuss anything from the latest window treatment designs to tax credits! Consultation is free as well, so don’t hesitate to call. Every product has a price and if you are looking for blinds for your home, then you must have a reasonable cost associated with your needs. Do you ask yourself, what’s a reasonable price? Are you getting the best quality for the price you’re paying? Well, whether you move into a new home or try to enhance the look of your existing home, window decorations usually give your rooms a massive change. You simply need the best blinds to give your rooms an exquisite look! But there is always the concern of an adequate budget for it, as well. Then, you must also consider things like maintenance, installation, clean up, etc. You can easily find blinds starting from £20 to well over £2000 for blinds in Cardiff. But, at 3 Blinds Nice, you will find us to be the provider of the best quality blinds Cardiff for an unbelievably affordable price, without compromising on the quality of the products! The quality of Cardiff blinds varies significantly, so you must be careful about making the right decision considering the look, style, budget and installation cost. If you want long-lasting quality then you should consider a reputed provider of best quality blinds Cardiff, not just the cheapest blinds available in the market. 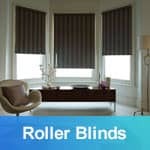 After you find your perfect choice of Cardiff blinds, whether it’s roller blinds, roman blinds, pleated blinds, or any other, you must now think about the installation. Doing it yourself is a great idea, but what if you are new to this? Custom blinds Cardiff require exact measurements and fitting for a professional and flawless look. Even though you may be tempted to do it yourself, it is not worth it as it is a costly and time-consuming task which take precision and professional hands. Perfect placement for blinds Cardiff is harder than it may be seem since it requires cutting, sizing or adjusting. 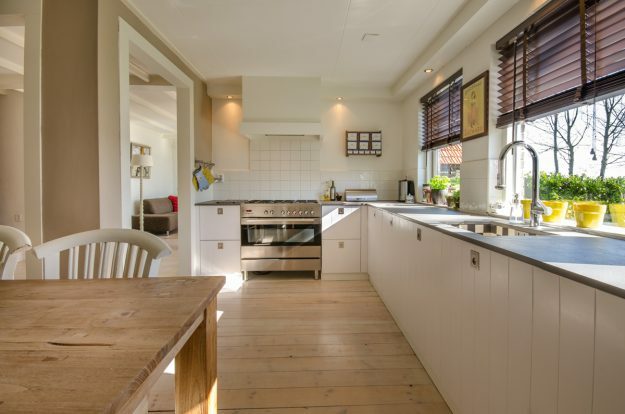 A slight miscalculation can ruin the custom blinds and waste your investment instantly. Also, without a lot of experience, any task takes much longer to do, let alone a huge task like installing custom Cardiff blinds. By hiring a professional or a specialist blind installation fitter, it will certain ease the process and ensure that it is done right. But often times, the cost is just too much! Well, good news is here at 3 Blinds Nice, whenever you purchase custom Cardiff Blinds, we will take care of it all! That’s right the installation is all done by us! So, you can sit back and enjoy the enhanced look of your home with some of the most beautiful blinds in Cardiff, while we can do it all within one session. 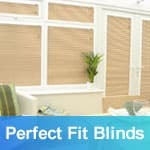 3 Blinds Nice Cardiff provide quality made to measure blinds in the Cardiff and surrounding areas. We offer the full package; blinds measuring service, blinds manufactured to your spec and measurements, blinds fitted for free and a 12 month guarantee service. 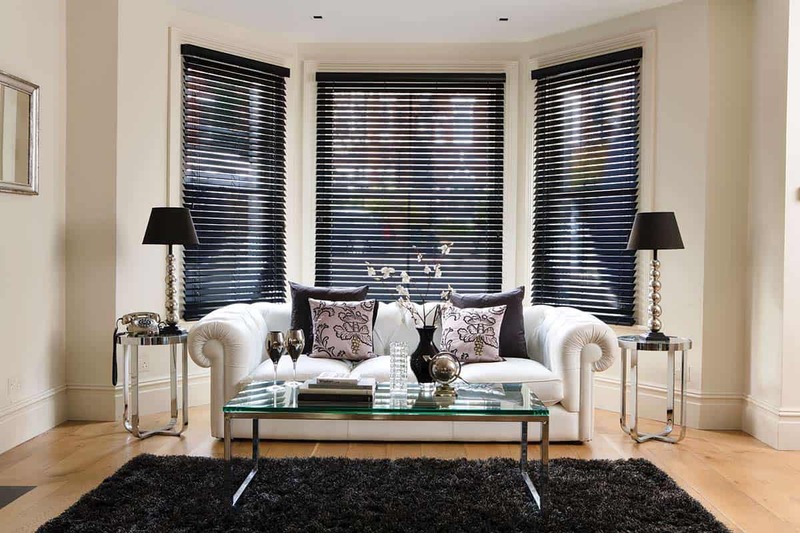 Helping you find the perfect blinds for your home in Cardiff, Bridgend, Newport, Swansea and Bristol area. We offer an in-house measuring & fitting service of blinds installation in Cardiff, Bridgend, Newport, Swansea & Bristol. To arrange for one of our friendly sales representatives to call to you in the comfort of your own home, and discuss material and fabrics, that you require to suit your decor and design ideas, please call us to make an appointment that suites you.